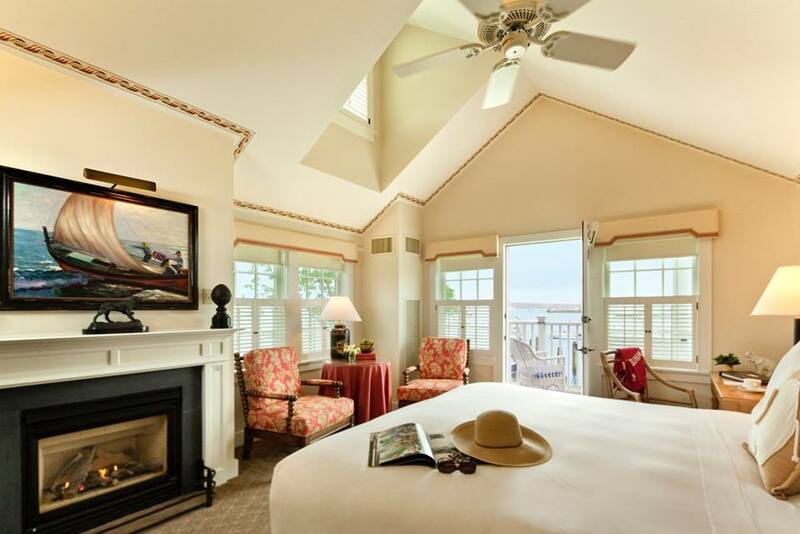 As White Elephant opens its doors for the next twelve days between Thanksgiving and Christmas Stroll, Nantucket Insider shares our top five reasons for making a stay at the iconic harbor front hotel this weekend. 1. 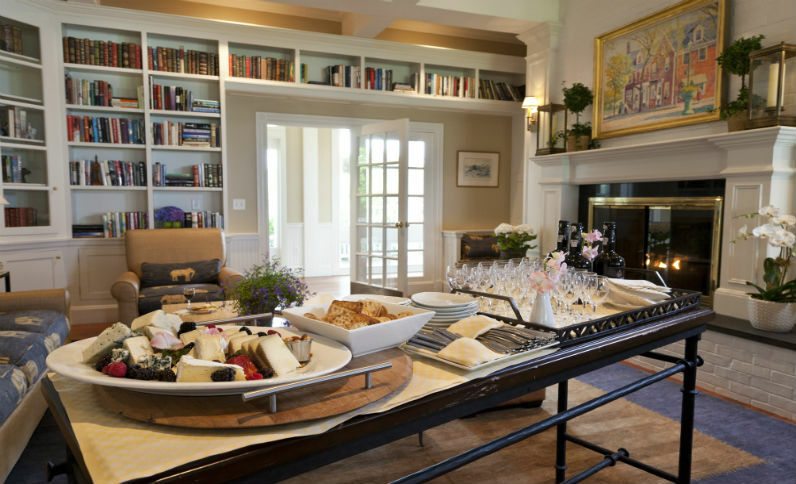 Welcoming Port & Cheese Service in library at 4pm After checking into the hotel and settling in your room, make a 4pm stop at White Elephant's welcoming library for a delicious spread of artisanal cheeses served with locally sourced port from Nantucket Vineyards. 2. 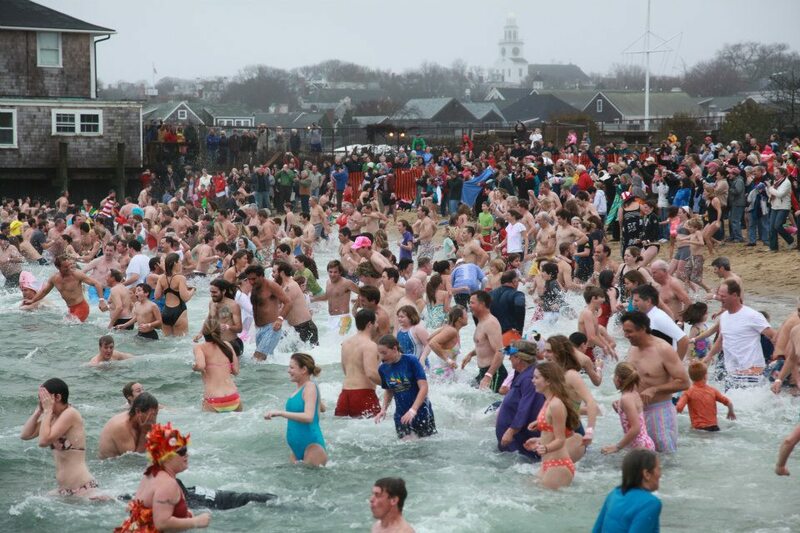 Cold Turkey Plunge The annual Cold Turkey Plunge at Children's Beach is a Nantucket Thanksgiving tradition where hundreds of brave souls take a dip in the chilly waters to raise funds to support the local children's library. If you're not feeling warm blooded enough to take the plunge, you can still watch from the comfort of White Elephant Hotel as Children's Beach is just beyond the hotel's backyard! 3. Cozy fireplaces Speaking of avoiding a chill, many of White Elephant's rooms and suites are outfitted with gas fireplaces to add the perfect ambiance and cozy factor to your Thanksgiving getaway. 4. 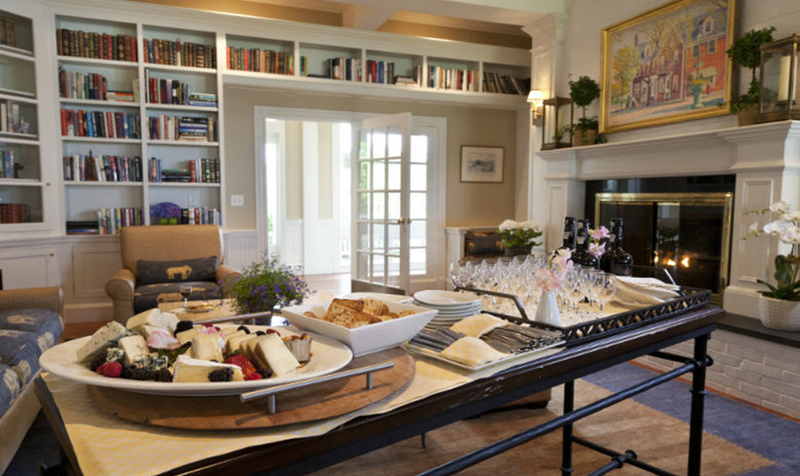 BPG's Buffet Skip the hours of prepping and cooking an elaborate Thanksgiving feast and enjoy all of the holiday classic fare at Brant Point Grill. 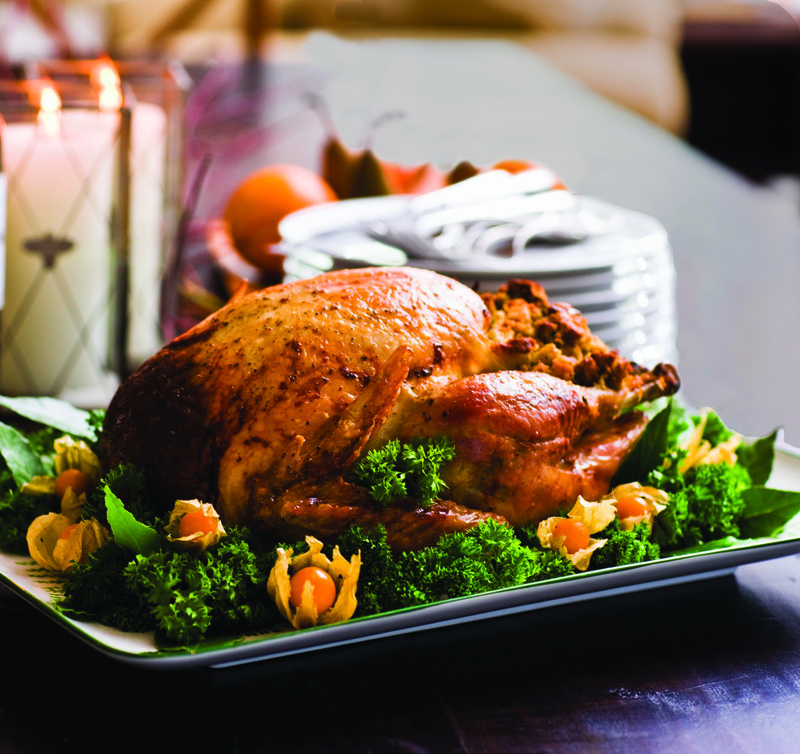 The restaurant serves their famous Thanksgiving Buffet on Thursday from 11am - 7pm. 5. 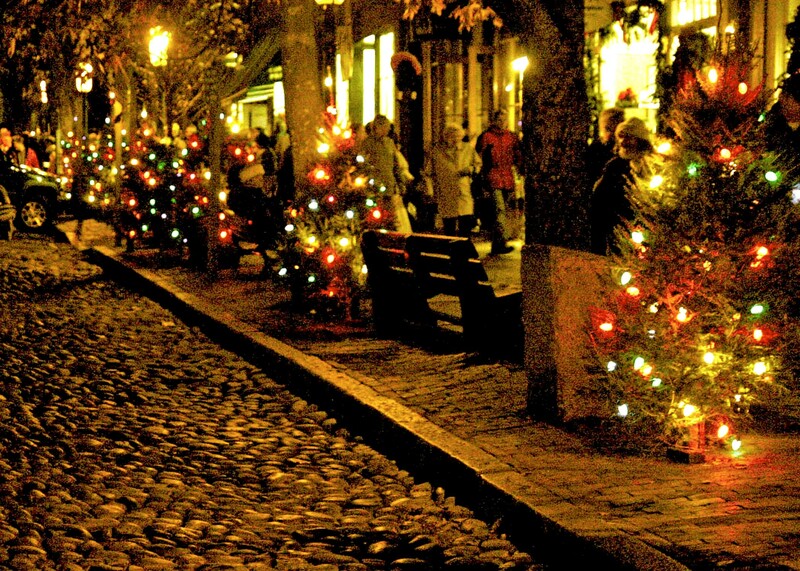 Walk to Main Street for Holiday Festivities and Shopping Take a detour from the madness of shopping malls and Black Friday crowds and jump-start your holiday shopping Nantucket style with unique finds and gifts at the island's one of a kind boutiques and galleries. You won't want to miss the amazing sight of over 100 Christmas lighting up set to the soundtrack of live caroling on Main Street at 5pm on Friday!